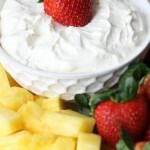 A delicious recipe for Vanilla Yogurt Fruit Dip. 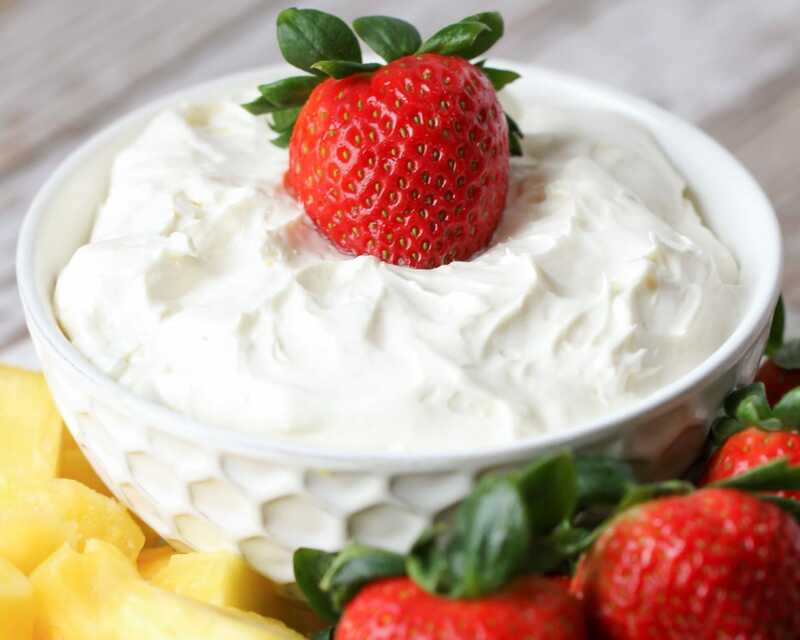 Cream cheese, cool whip, vanilla yogurt, and vanilla pudding mix blended together to make this amazing dip for your favorite fruit! 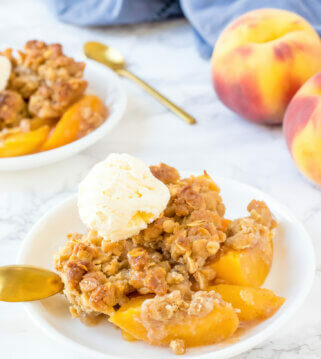 The combination of these ingredients makes this recipe irresistible because it is so sweet and creamy and perfect for fruit. 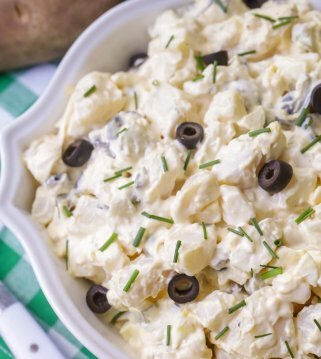 It’s the perfect dip to serve at your next party. 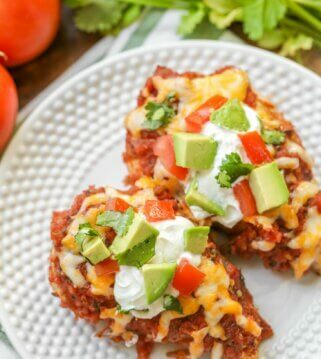 There are only FOUR ingredients in this recipe! Cool whip, cream cheese, vanilla yogurt, and vanilla pudding mix. Easy peasy!! 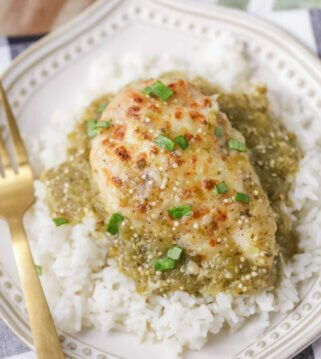 All you have to do is mix the four ingredients together, and voila! 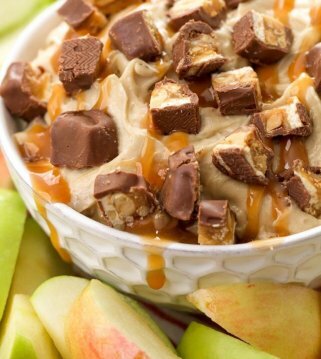 A nice, creamy vanilla flavored dip for your fruit. 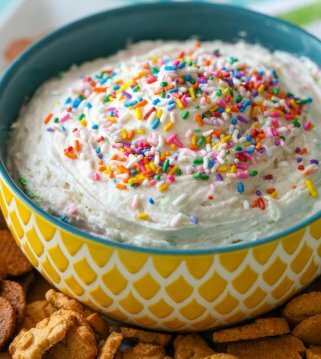 The cool whip makes it nice and light (which makes it that much easier to eat TONS of it)! 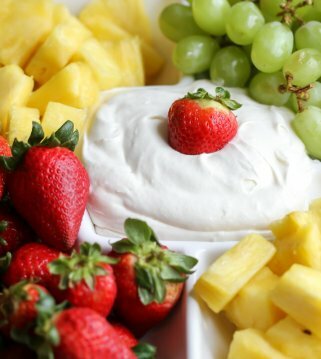 You can serve this dip with any fruit of your choice, but we love Strawberries, Pineapple, Grapes, and Apples! 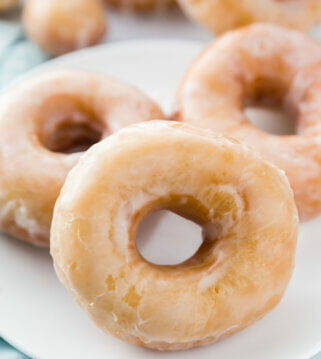 A delicious recipe for Vanilla Fruit Dip. 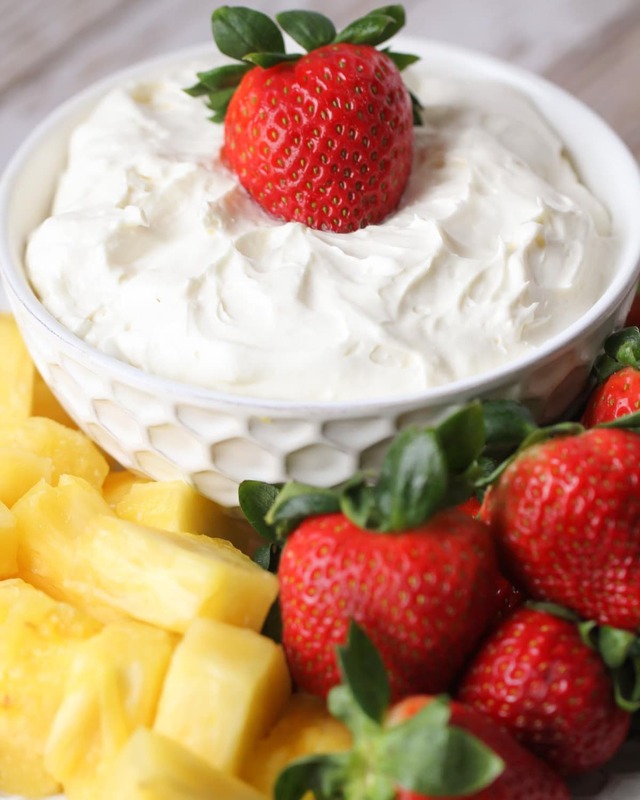 Cream cheese, cool whip, vanilla yogurt, and vanilla pudding mix blended together to make this amazing dip for your favorite fruit! 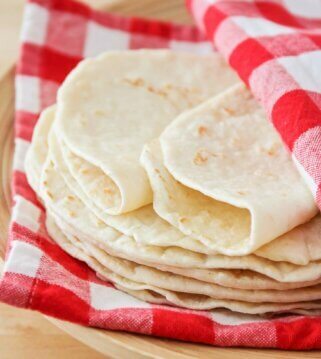 With a hand mixer, combine all ingredients, folding in the whipped topping last. Enjoy with fresh fruit! Pingback: 50 Snack Recipes - Chocolate Chocolate and More! FLavor and texture were amazing!! Not sure if its just me but i could not find any Instant pudding mix in the size valled for. Still the best dip ever and it worked fine with the one i used. That is the standard size, but maybe they were just out?? I am glad it still worked out 🙂 Thank you so much! I’m making this for my granddaughter birthday party. I’m guessing you put the powder of the pudding directly in recipe ? You dont Make the pudding right ? Correct 🙂 Just add it in. Hope you like it! I’m in charge of bringing fruit for a party this weekend and I will be bringing this along! It looks great!